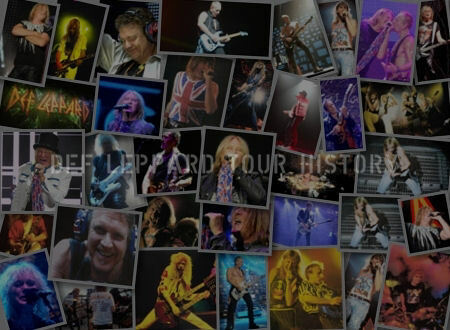 A listing of all the countries played by Def Leppard on the 2011 Mirrorball tour. 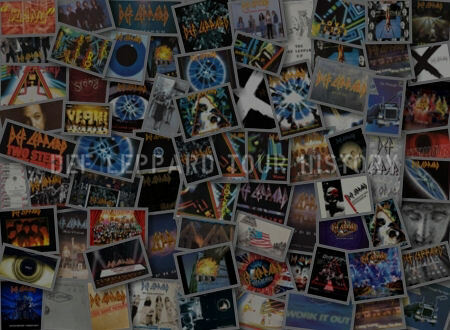 Arranged by date/first known performance. 9 countries played in all in support of 'Mirrorball (Live & More)' in 2011. 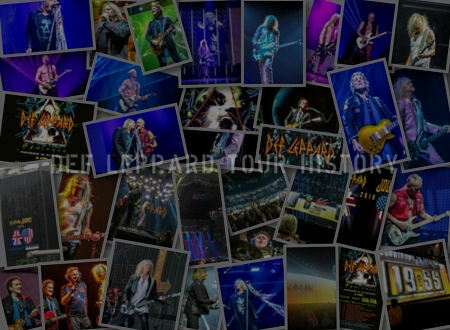 View all dates in the 2011 tour section. A second headline show played at Donington Park for the Download festival. 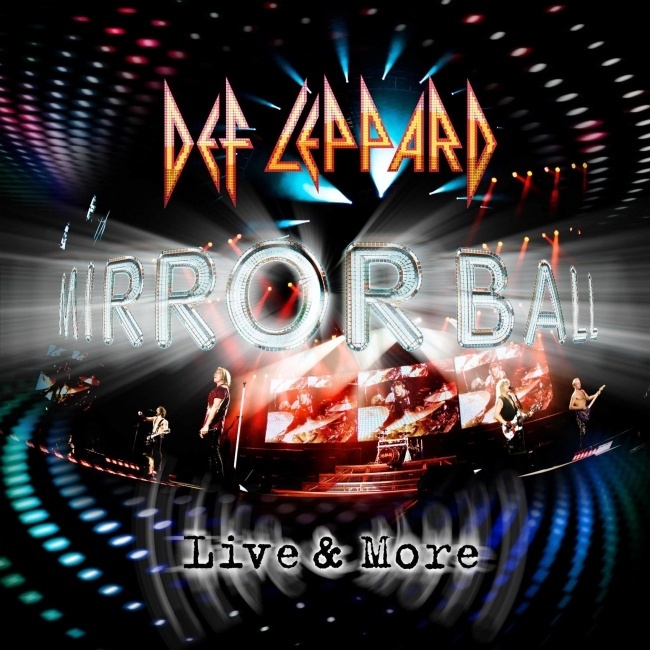 The first tour played in support of a live album release which had been mainly recorded on the 2009 US tour. 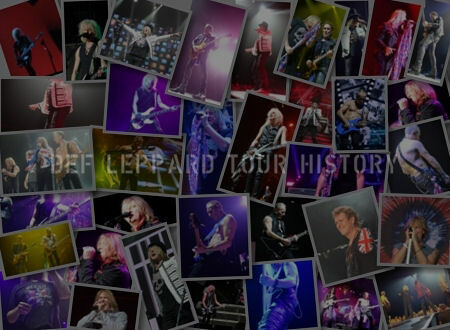 The three Japanese shows in Osaka (1) and Tokyo (2) featured the longest setlists of the tour with 22 songs played each night. 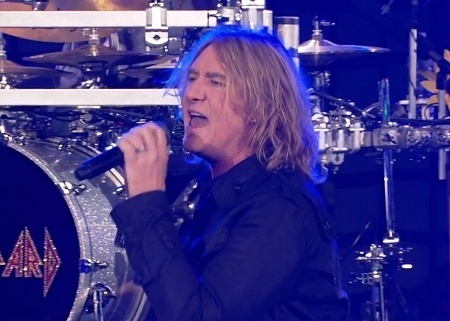 A co-headline tour in England and Scotland ended the tour with Motley Crue in December. The USA was also played in 2010 for the private concert in New York City which was filmed for use in a 2011 episode of Celebrity Apprentice.